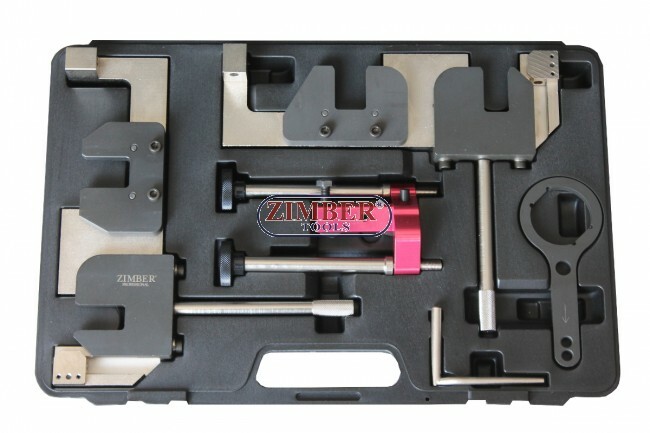 BMW N63/S63 4.4L V8 Camshaft Alignment Tool Set-ZR-36ETTSB72-ZIMBER.BMW CAMSHAFT ALIGNMENT TOOL (S63) BMW S63 engine in F10/M5(10~), F06/M6(11~),F12/13/M6(11~), E70/X5M(08~13), E71/X6M(08~13)-FORCE,BMW (N63/S63)CAMSHAFT ALIGNMENT TOOL SET-BGS. 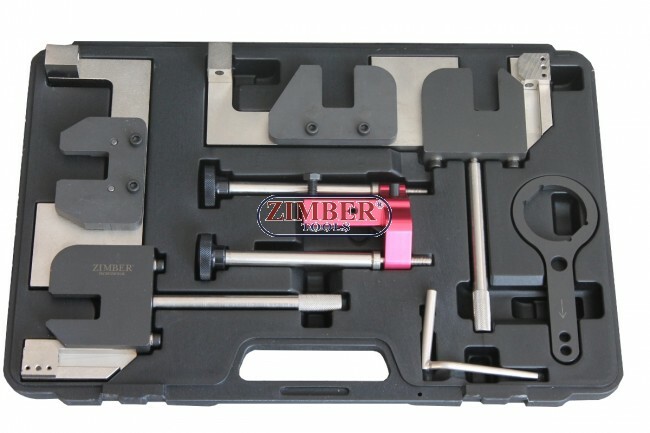 BMW N63/S63 4.4L V8 Camshaft Alignment Tool Set - ZR-36ETTSB72 - ZIMBER TOOLS. 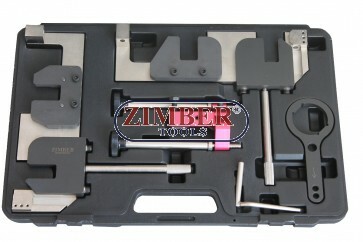 Special designed to locate the camshaft in TDC position. 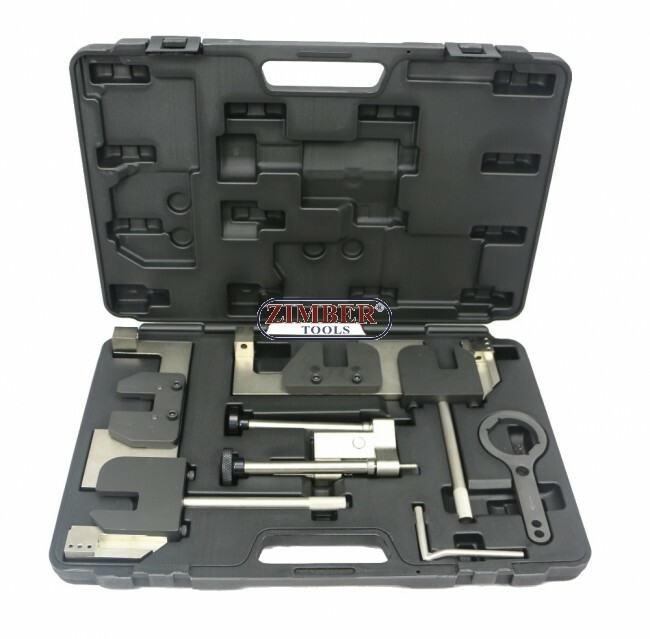 Checking and adjusting the timing chain tensioner. Application: N63 engine (After Sep. 2012). The S63 is BMW's Motorsport division version of the N63, which is debuted in the BMW X6M. The S63 uses two twin-scroll turbochargers plus a pulse tuned, cross-engine exhaust manifold to keep constant exhaust pulses flowing to the turbos at every 180 degree rotation.